The tiny Athena device could help keep women safe from sexual assault. 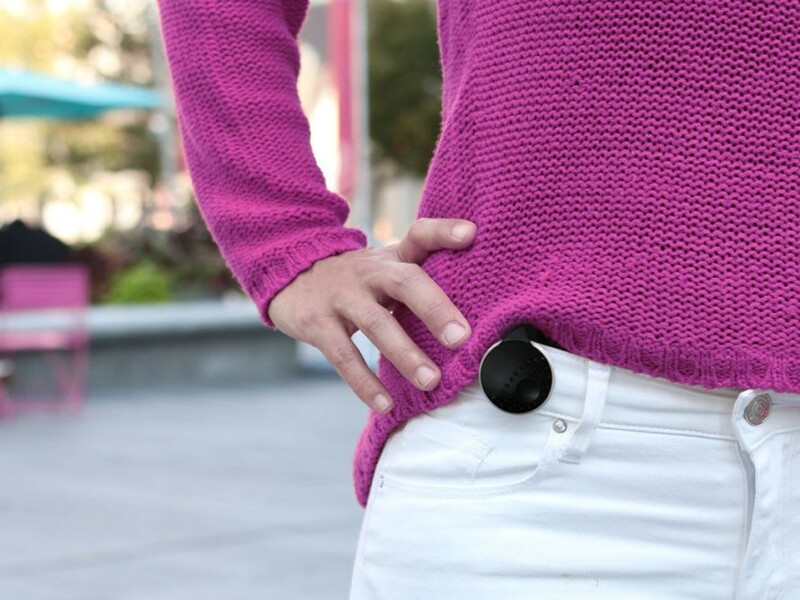 Designed by startup Roar For Good, the prevention device can be worn easily on a belt loop or on a necklace. When activated, the smart jewelry emits a loud alarm and sends text messages with your location to your emergency contacts list. The circular Athena device allows women to have an easily accessible device to safeguard against potential attacks. Worn around the neck or on a belt or pocket, the Athena can be activated by simply pressing for three seconds. In sound mode, it will emit a loud alarm, or it can be left on silent so the attacker will not know it has been activated. Aside from the alarm, the device alerts a list of emergency numbers by texting them the wearer’s location, as well as their need for help. Created by Yasmine Mustafa, the device came to mind after she spent six months meeting with victims of sexual violence in South America. With her findings, Mustafa set out to create a device that was not bulky and was easy to access, rather than getting lost inside of a bag or pocket. Currently in an IndieGoGo campaign, the response to the Athena has been overwhelming, raising over $258,000—an incredible 647 percent beyond their initial $40,000 goal. The campaign also lets women purchase an Athena device to be donated to Women Against Abuse.